Blockchain is the future, and the future is here! 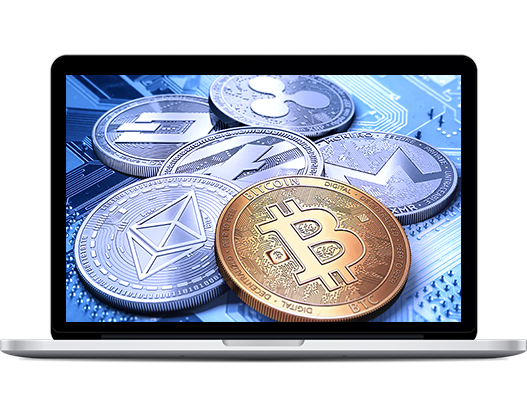 From authorized content access to micro-monetization, smart contracts for digital rights management, and encrypted transaction to peer-peer content delivery, unlock the most powerful streaming ecosystem with blockchain. At its simplest, blockchain is a decentralized, distributed and public digital ledger. A blockchain records data across a peer-to-peer network. Every participant can see the data and verify or reject it using consensus algorithms. Approved data is entered into the ledger as a collection of “blocks” and stored in a chronological “chain” that cannot be altered. 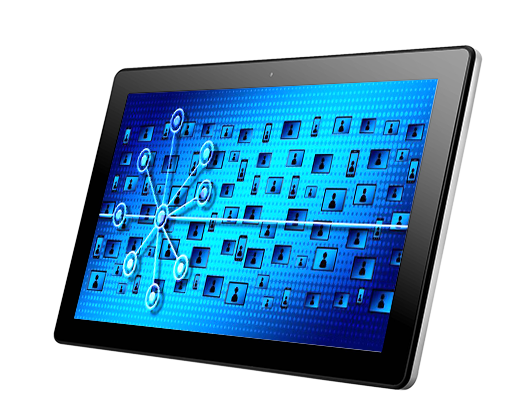 A blockchain database is managed autonomously using a peer-to-peer network and a distributed timestamping server. From smart contracts to transparent rights management, from near real-time allocation of royalty payments to better media content licensing, blockchain can disrupt entire media and broadcasting industry. Today media content licensing is a complex issue. Blockchain-based licencing can simplify and modernize the ecosystem and make it easier to distribute, license and sell media content to end-users and trading partners. Sanjh is the world’s first-ever blockchain-based marketplace for buying, selling, and renting media content licenses. 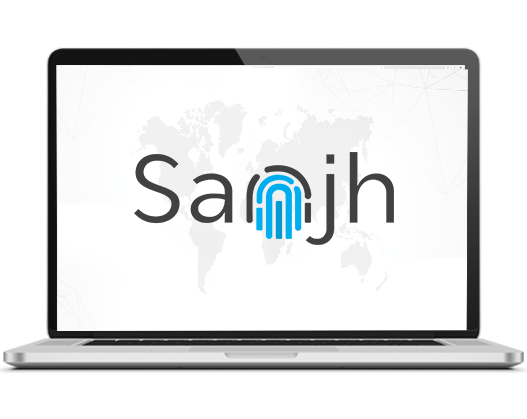 With Sanjh we have rebuilt the entire concept of media content marketplace and distribution. While content owners can deploy smart contracts and set up own terms for content licensing and payment, buyers can license exclusive audio/video/movies/music content directly from top media artists and content creators on a secure blockchain platform. 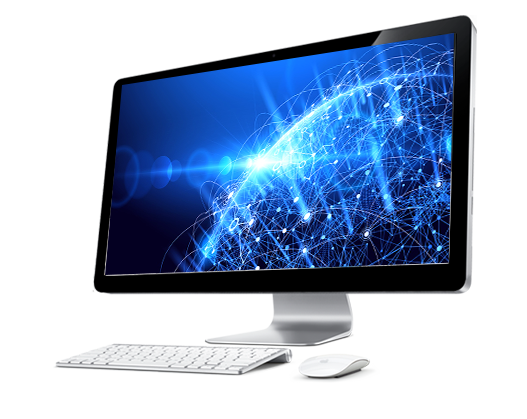 Now BUY, SELL and RENT any type of license for any type of media—audio, video, film, music, images—securely from anywhere in the world. Muvi can support bitcoin and other cryptocurrencies. A customer just needs to provide a payment gateway that processes such currencies. All of our monetization methods—Subscription (SVOD), Transactional (TVOD/PPV) and Video Ads (AVOD)—will work as it is.